Top Mandarin (Bilingual) Daycare Center accepts kids of ages 1.5-5yrs and offers a curriculum based on the MI theory and provides an immersive bilingual program, our Chinese and English teachers interact with kids throughout the day. 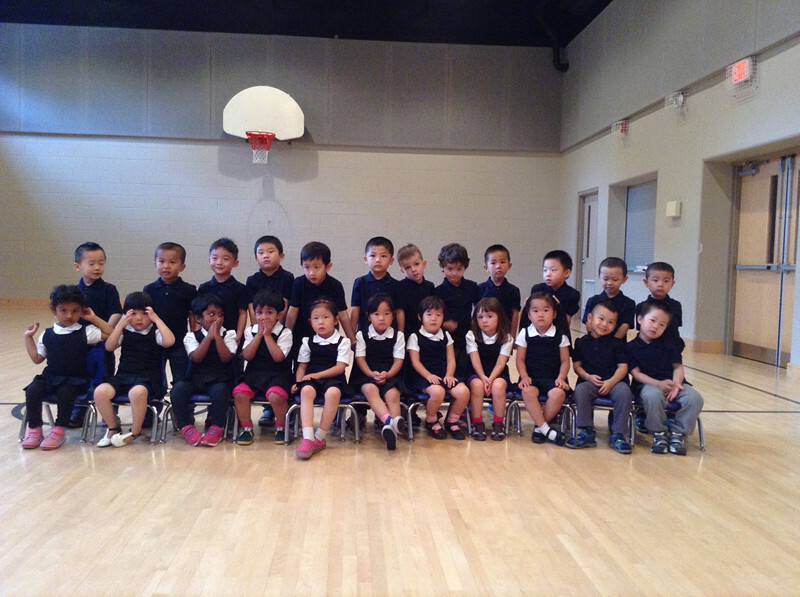 Why choose Top Mandarin Daycare Center? Dr. Howard Gardner, a professor of Education at Harvard University.